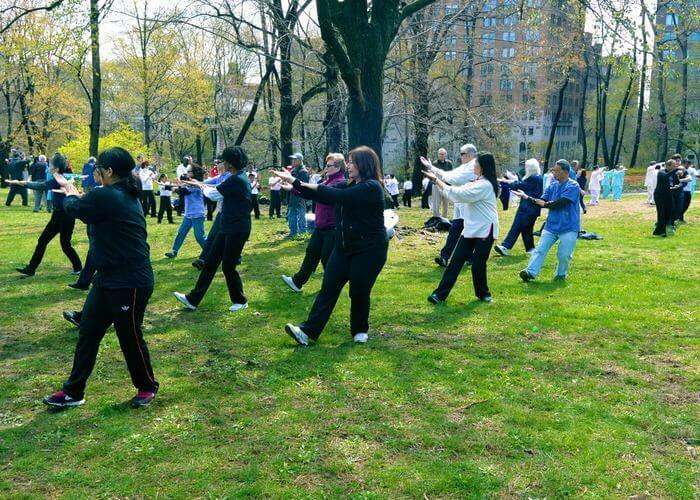 On the last Saturday of April every year, more than 90 countries across the globe band together to achieve a global Tai Chi and Qi Gong wave, and this year it will be happening tomorrow on the 29 April. Thousands of people will be gathering in groups for one distinct purpose, finding inner peace and linking their minds, bodies and souls. Tai Chi is a combination of movements done a deliberate, focused manner and accompanied by deep breathing. The ultimate goal of Tai Chi calmness, inner peace, relaxation and improve ones health, with all achieved through slow rhythmic body movements. It is an easy form of exercise that is suitable for all ages. It will be happening here in South Africa, at 09:30, if you stay in Cape Town and want to be apart of the mass gathering you can head over to the Promenade in Sea Point and join all the Tai Chi enthusiasts in a quest for inner peace. If you don’t live in Cape Town, you don’t have to feel left out, you can also participate at your local gym or in the comfort of your own home.